This event will be hosted by Zechariah (second year student at UCG) and MK in collaboration with Civitas. They will be presenting the challenges within the sector of humanitarian action which they faced during their experience working for NGO's in the Middle-East. 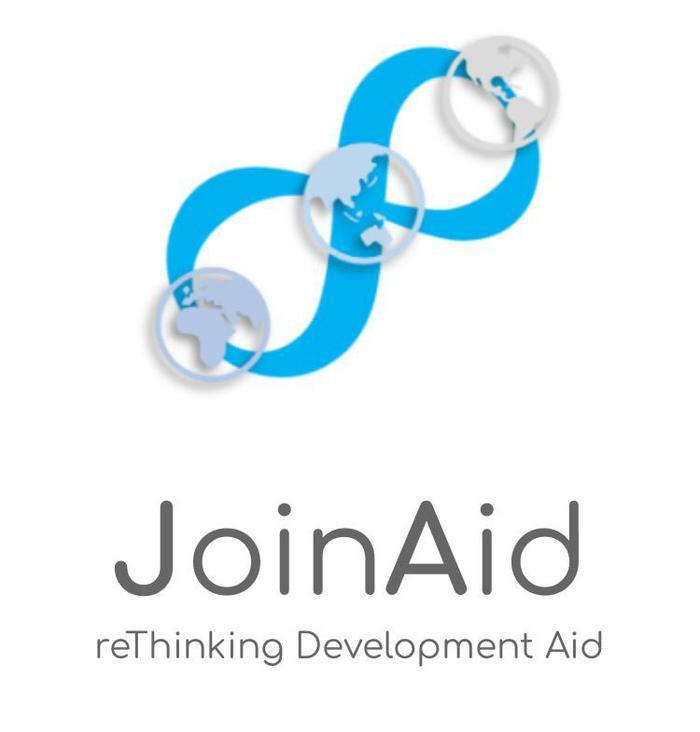 Together, they have designed a platform called JoinAid which fulfills the purpose of empowering social entrepreneurs and helping them develop their own projects. If you are interested in making a difference and contribute your own innovations, this will be a great opportunity to also join the platform.